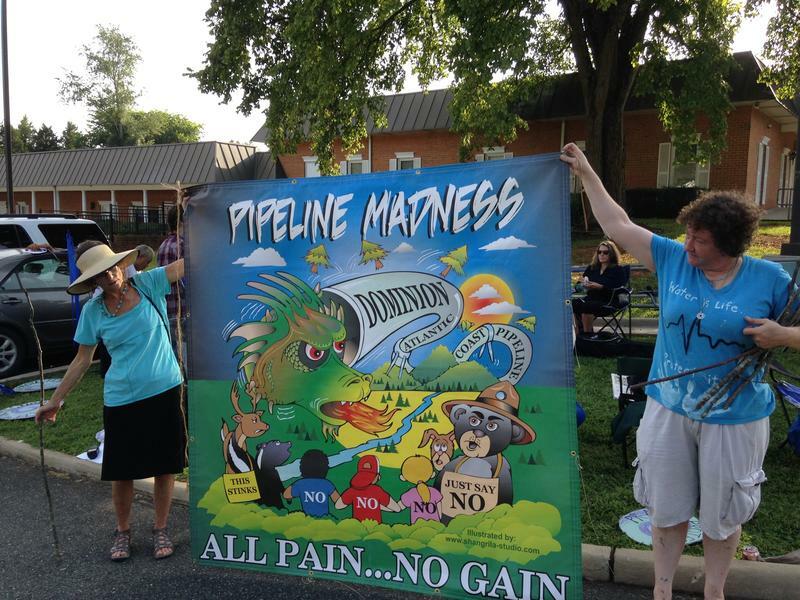 A regulatory panel has declined calls from environmental groups, landowners and others to reconsider important water-quality permits for two natural gas pipelines. Virginia’s Water Control Board will meet Tuesday to consider the question of whether the state should be inspecting every point on a river or stream where pipeline builders propose to cross. The Department of Environmental Quality had concluded it was enough to let the Army Corps of Engineers do that, but more than 9,000 people wrote to DEQ to protest that decision. For the last 3 months, the ‘Mountain Valley Watch’ has been documenting, what it says are repeated failures to prevent damage to Virginia waterways from construction of the Mountain Valley Pipeline. 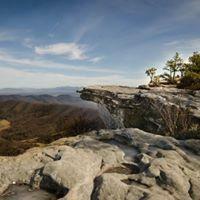 The 300 mile conduit for natural gas will run through southwestern Virginia. There's a new effort to block construction of the Atlantic Coast Pipeline -- environmental groups suing the Federal Energy Regulatory Commission for approving the project. 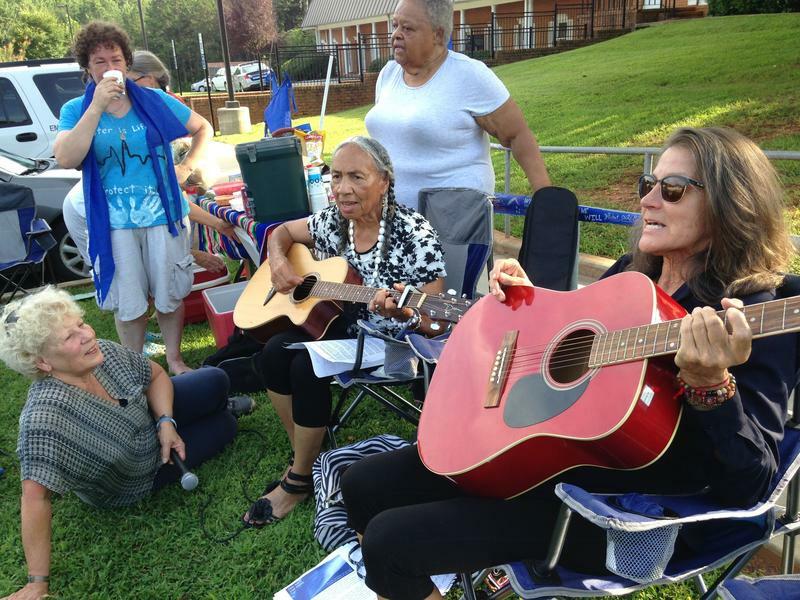 FERC recently ordered Dominion to stop work on the ACP and this new legal action could put a permanent end to the pipeline. 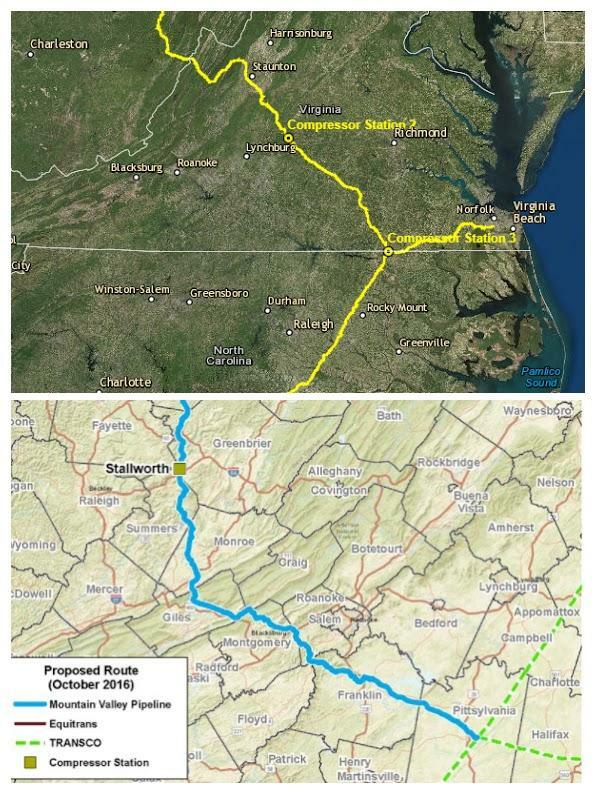 A federal appeals court has vacated a permit for the Atlantic Coast Pipeline to cross under the Blue Ridge Parkway.